Two Locations. One Community. Choose from two great locations near ASU Tempe with access to amenities at both! Arizona Living at Its Best. Enjoy two different locations with access to amenities at both. New exterior upgrades coming soon! Sakara Tempe offers completely renovated one, two, and three bedroom apartments with a variety of pricing options to fit everyone's budget.  Sakara Tempe also features incredible amenities like a newly-renovated resort-style pool with cascading waterfalls perfect for cooling down in the Arizona heat, and an outdoor courtyard with grills and TVs ideal for having a cookout with friends. Our location to ASU is like none other! Walk less than 1 mile from Sakara Tempe to Sun Devil Stadium and Wells Fargo Arena. And at night, there's no shortage of neighborhood spots within walking distance like Four Peaks Brewing Company to grab some beers, have some food, people watch and meet up with friends. SAKARA Villas at Tempe | 910 E. Lemon St.
Sakara Villas at Tempe is a small private gated community offering 2 story townhomes and 2 bedroom flats. Sakara Villas at Tempe boasts a lively community area with a pool that is full of fun and sun during those hot summer days of Arizona. Accompanying this area you will find shade sails and a ping pong table. Hungry? Sakara Villas at Tempe has grills located right next to the pool so let the BBQ begin. The best part is we are located right across the street from ASU and just minutes from class! The search for a new apartment is more than just finding a place to sleep. It's about looking for a new experience. 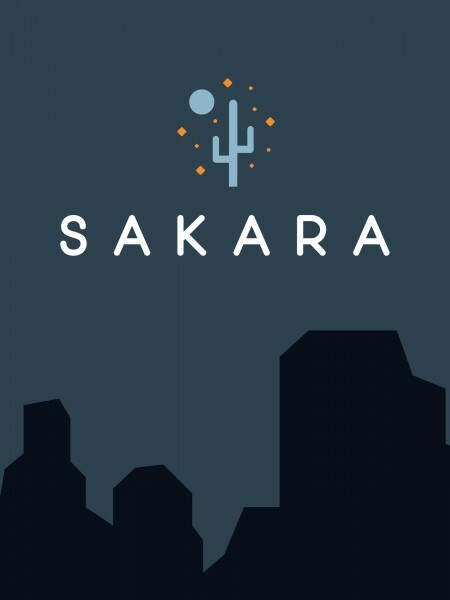 Sakara is adventurous, bold, playful, free, optimistic, and current. At Sakara, we host frequent resident events to establish a community you're proud to be a part of.